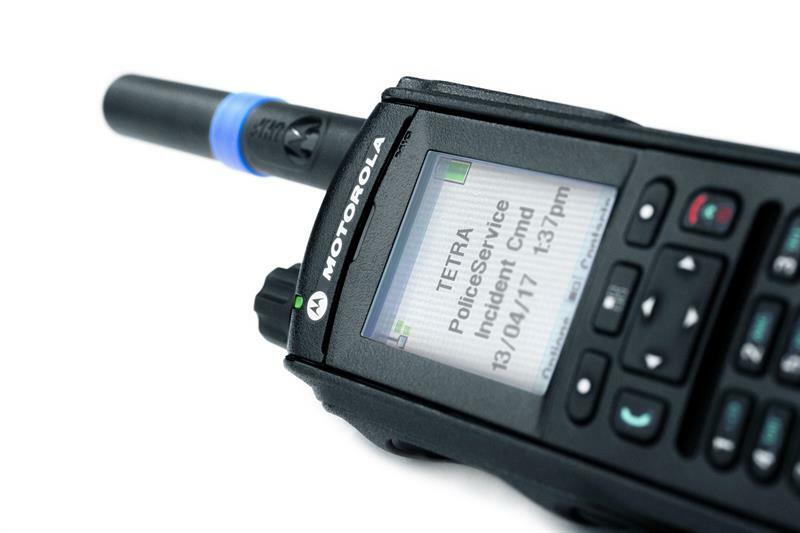 Motorola Solutions will supply 4,200 MTP6650 TETRA portable two-way radios to police officers in the German federal state of Schleswig-Holstein, under a tender issued by its central procurement office. This will make Schleswig-Holstein the first German state to equip all of its police with the latest generation of Motorola Solutions’ TETRA radios, which the company claims offer enhanced coverage and receiver sensitivity, built-in Bluetooth 4.1 wireless technology, IP68 dust and water ingress protection as well as enhanced audio. The contract also includes a technical service and maintenance agreement.